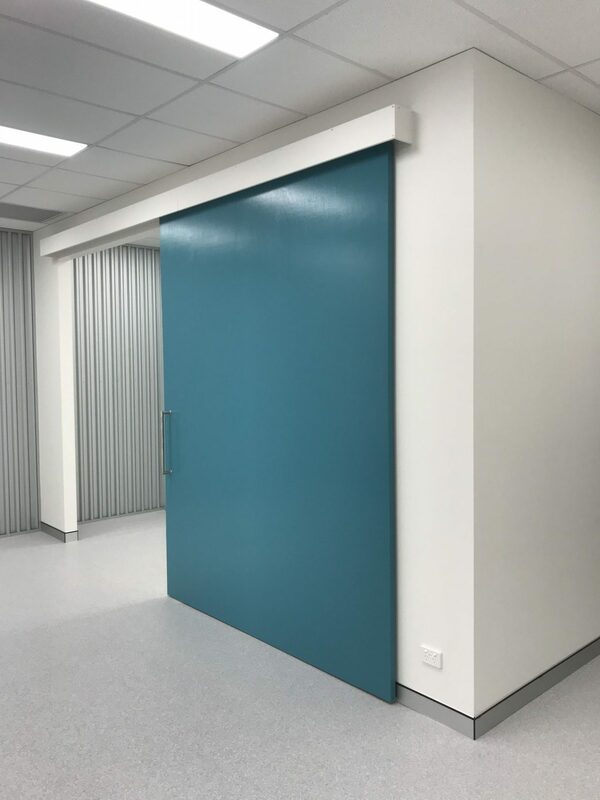 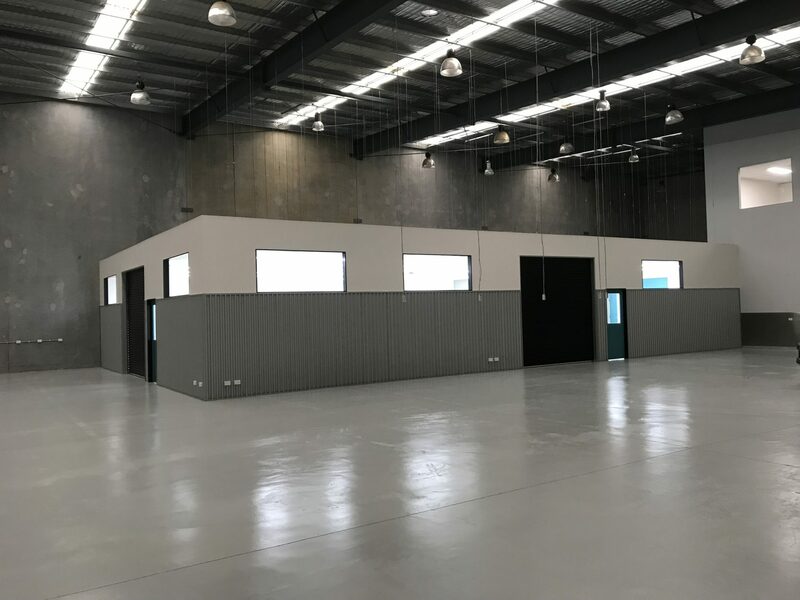 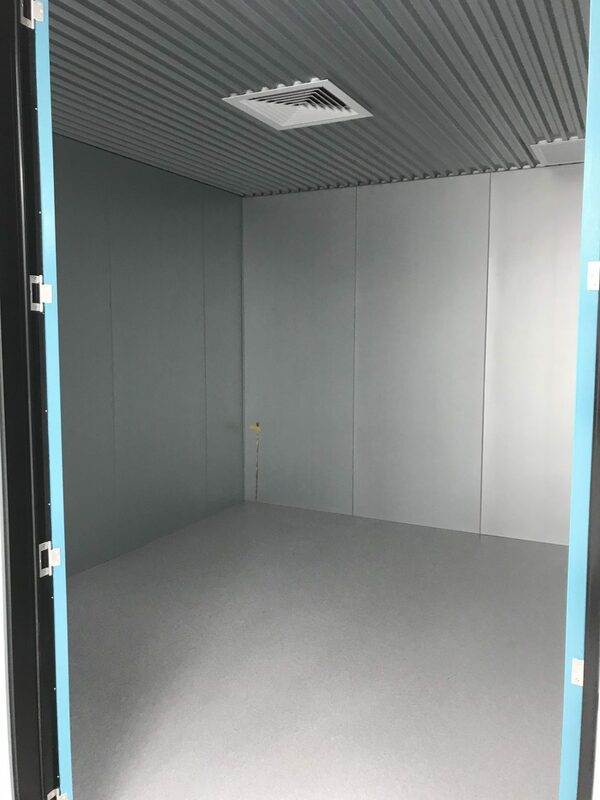 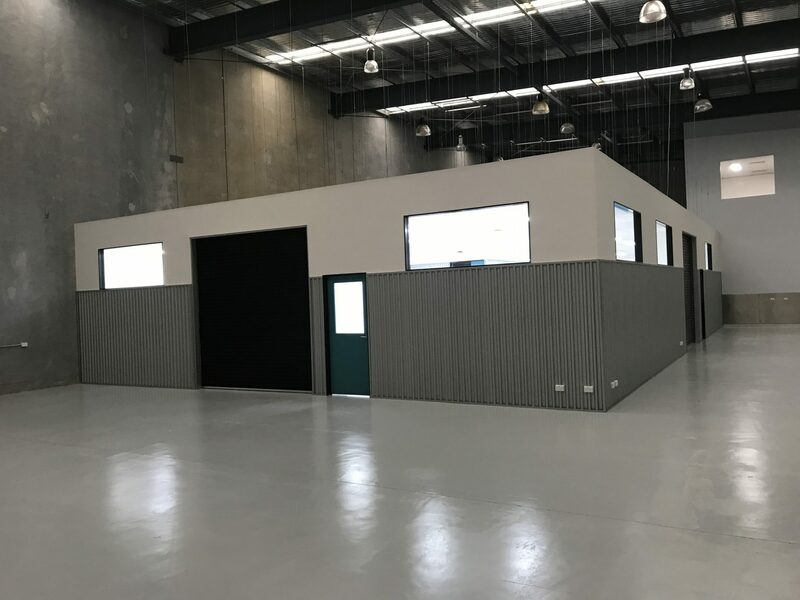 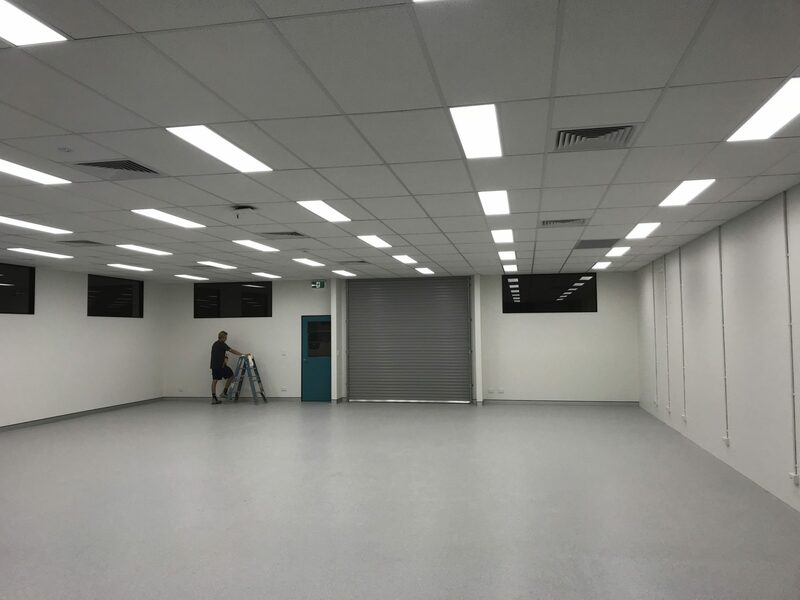 This job was for Siemens new warehouse fit out in Yatala. 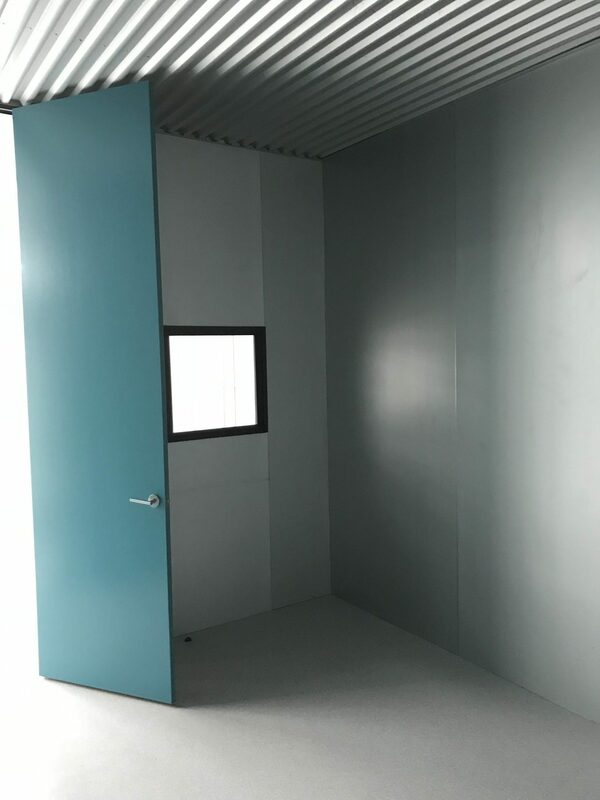 We were giving a bare concrete tilt panel shell with a 8 week timeline. 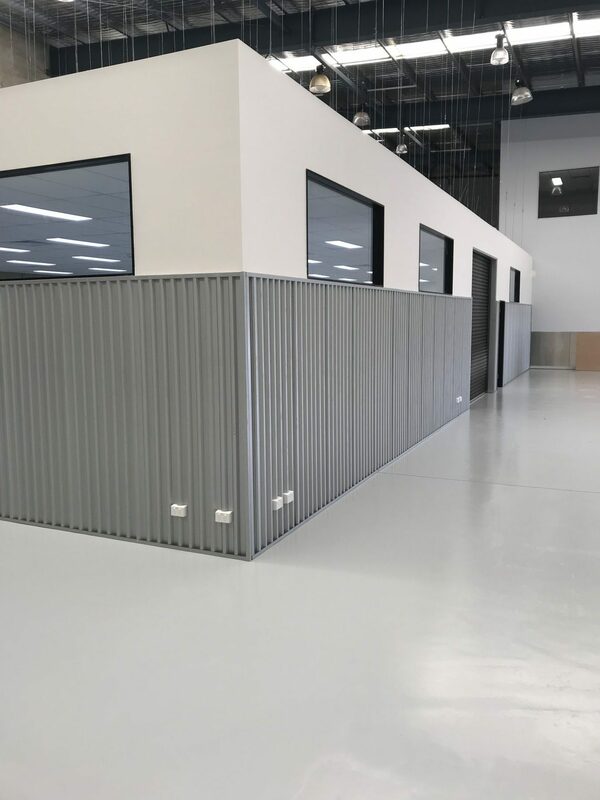 The job was completed before the expected completion date and on budget as per quote.